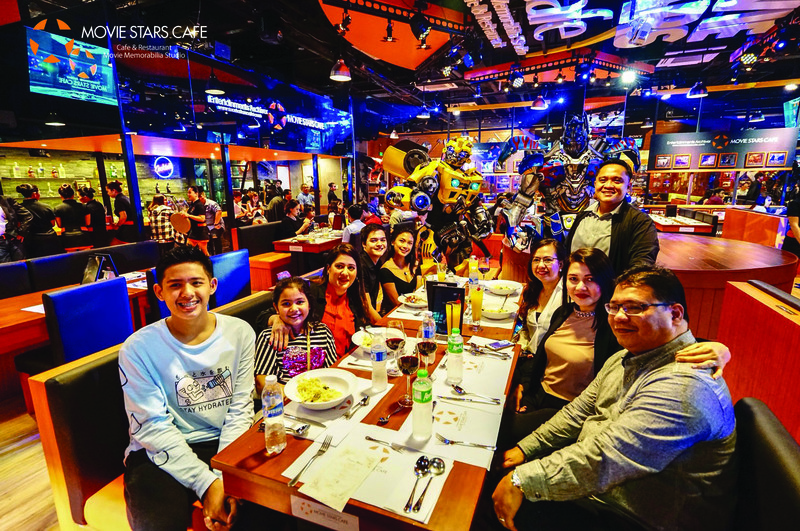 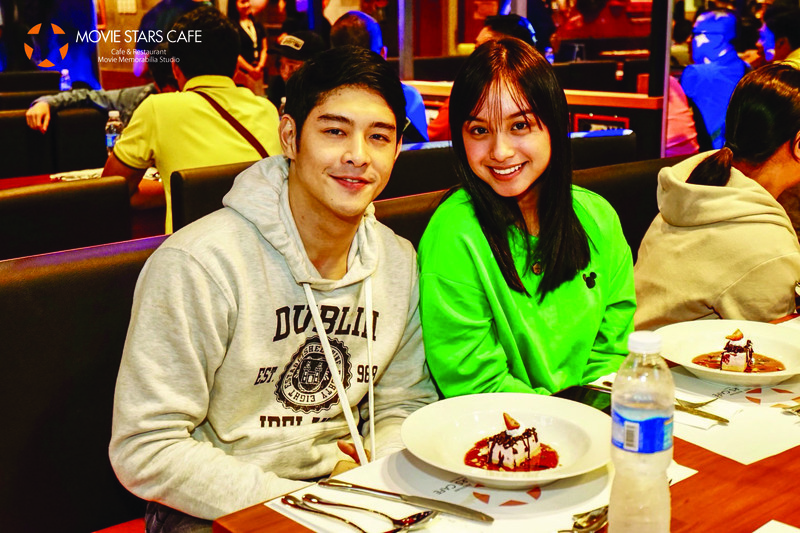 Well-known celebrities, personalities, and influencers all gathered at the exclusive grand opening of Movie Stars Cafe on September 1, 2018 at Eton Centris Station Mall in Quezon City. 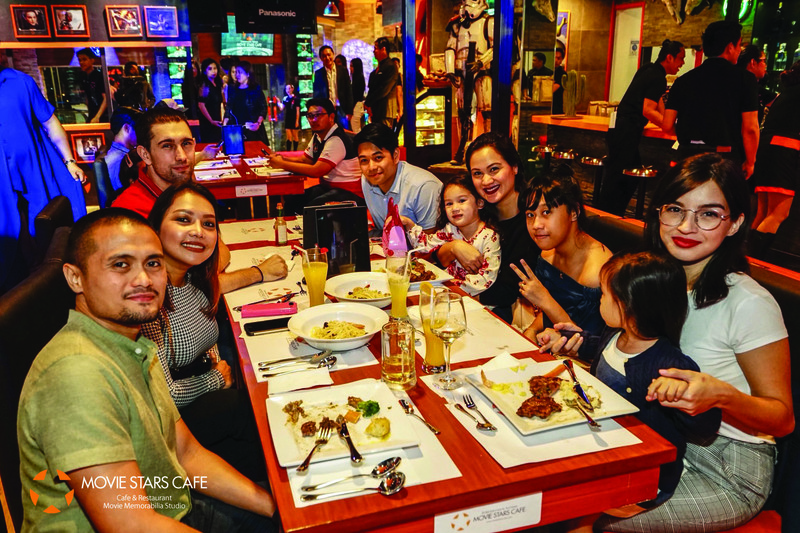 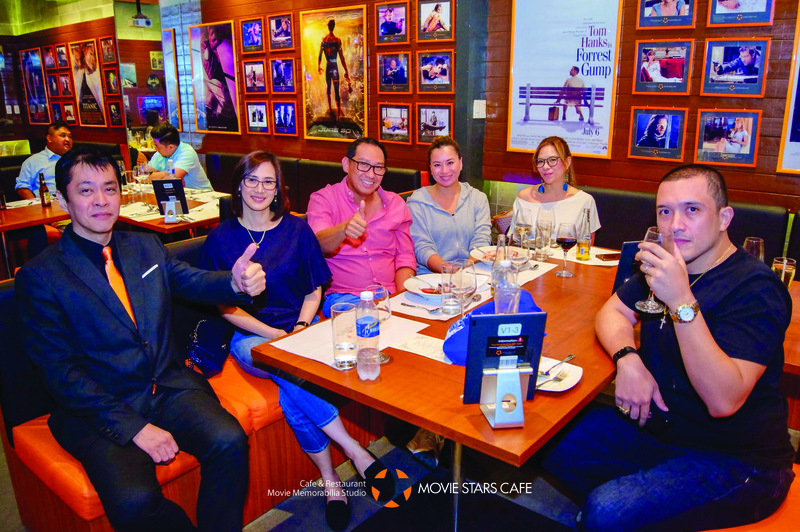 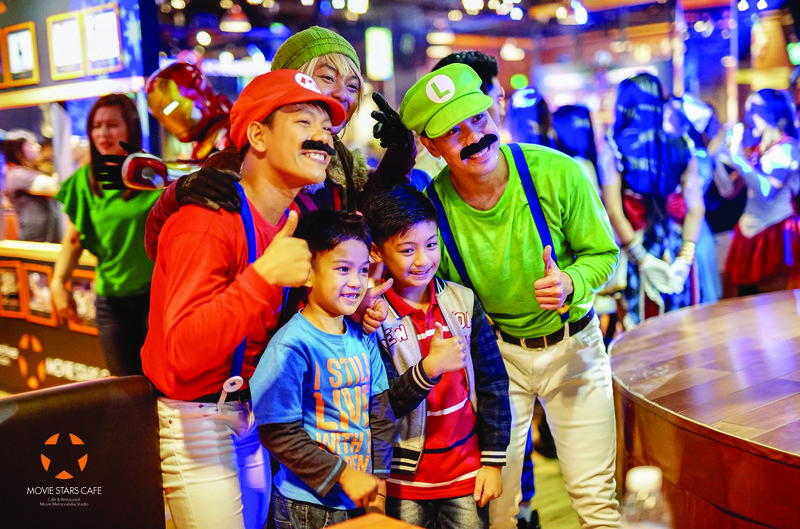 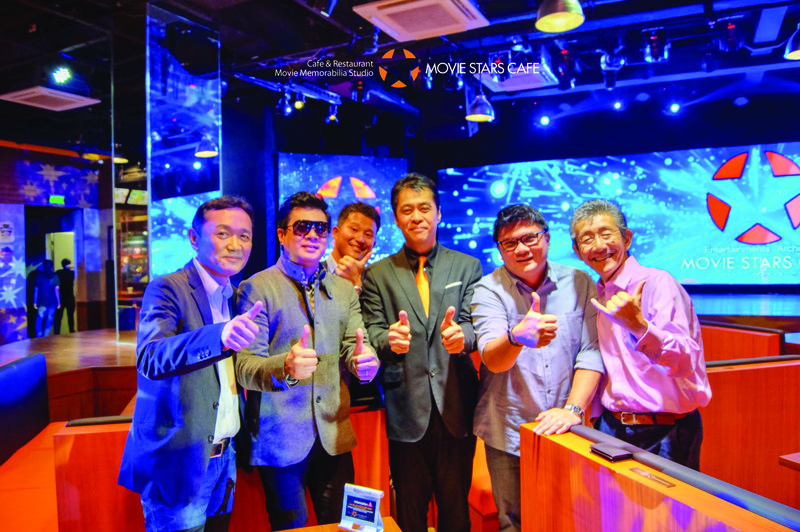 Movie Stars Cafe had its soft opening on August 11, and just last September 1 held an exclusive gathering, where Hallohallo Inc. invited VIP guests and their families and friends to celebrate the restaurant’s official grand opening. 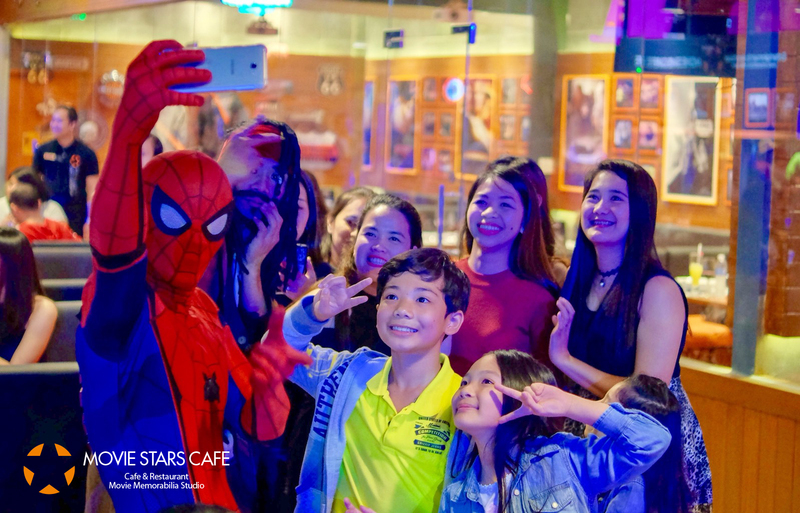 The guests were treated to experience Movie Stars Cafe's finest dishes and mind-blowing entertainment from “The Greatest Showman”, “The Phantom of the Opera”, “Spider-Man” and “Barbie: The Princess & the Popstar” as to showcase what customers should look forward to when dining at the movie-themed restaurant. 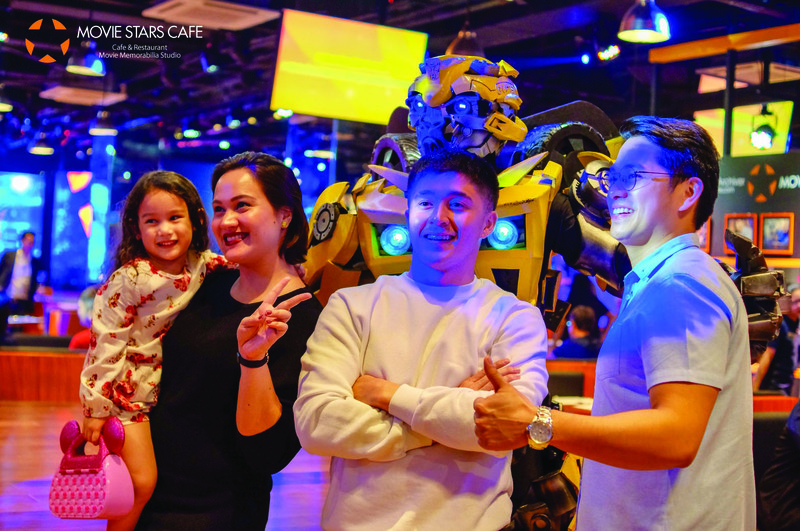 The cafe and restaurant lives up to its words of bringing extraordinary Hollywood-inspired shows and food for a memorable dining experience. 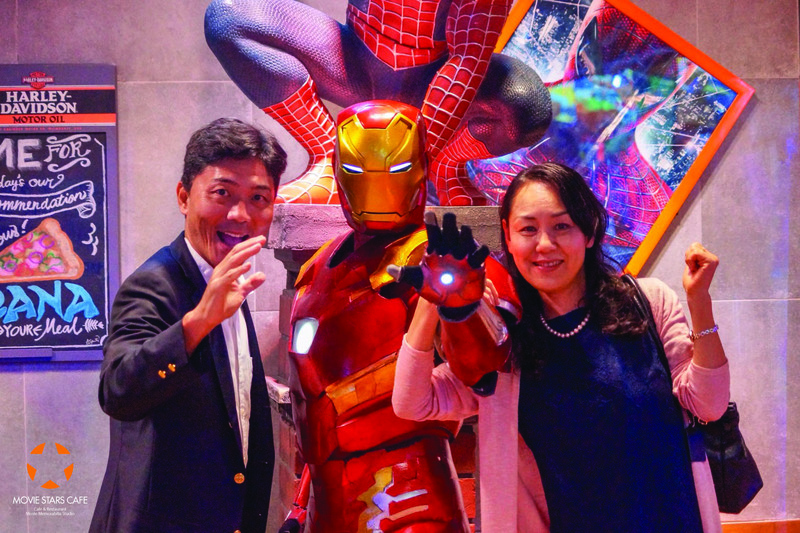 The guests were especially in awestruck and took photos with the life-size Hollywood character figurines, display of photos with authentic signatures from celebrities, and performers dressed in superhero costumes. 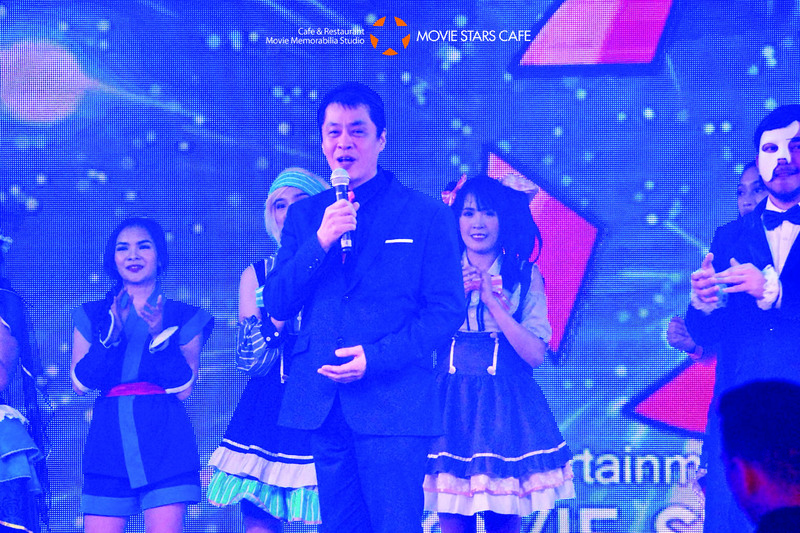 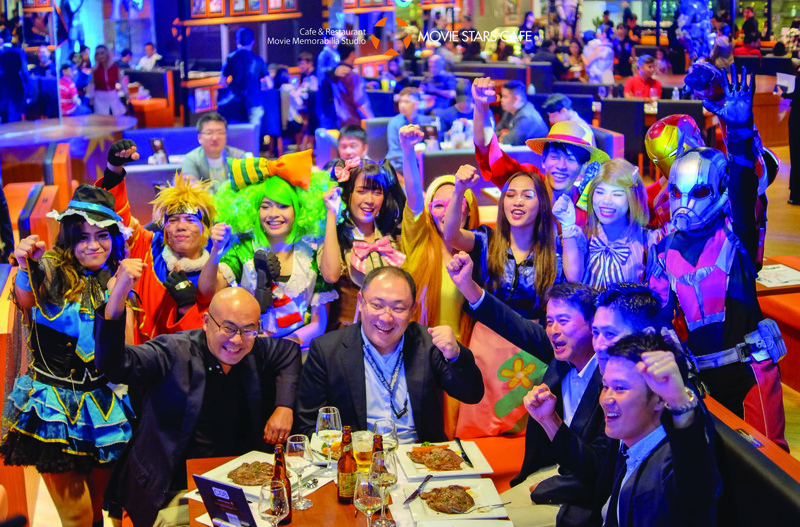 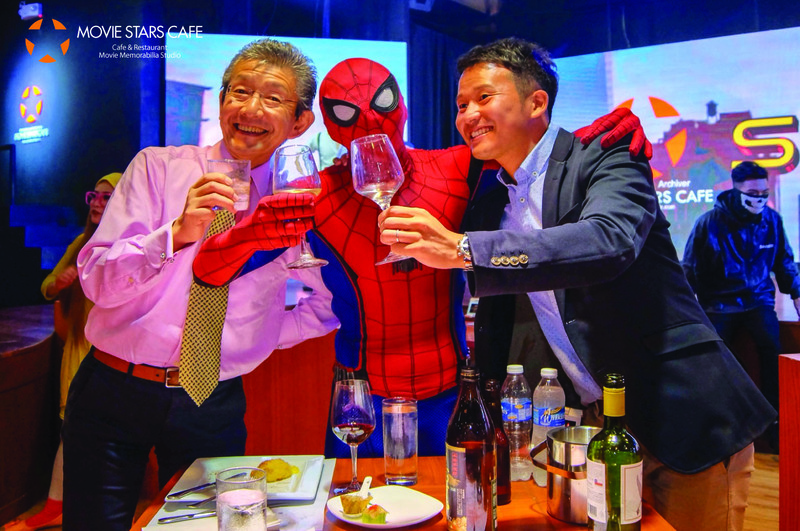 Honored to have the celebrities, personalities and his associates present at the celebration of Movie Stars Cafe grand opening, Hallohallo Inc. CEO and film memorabilia collector Mr. Yasunari Okada was grateful to all the guests and his staff that made the night a special one. 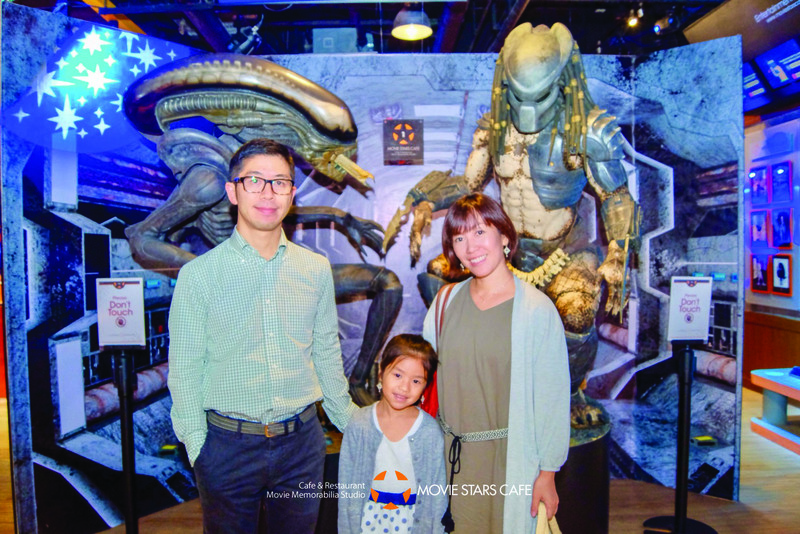 Movie Stars Cafe officially opened to the public on September 2, where customers can dine-in from Monday to Sunday, 10 AM to 11 PM and catch the live shows every 30 minutes starting at 7 PM at G/F Eton Centris Station Mall, EDSA cor. 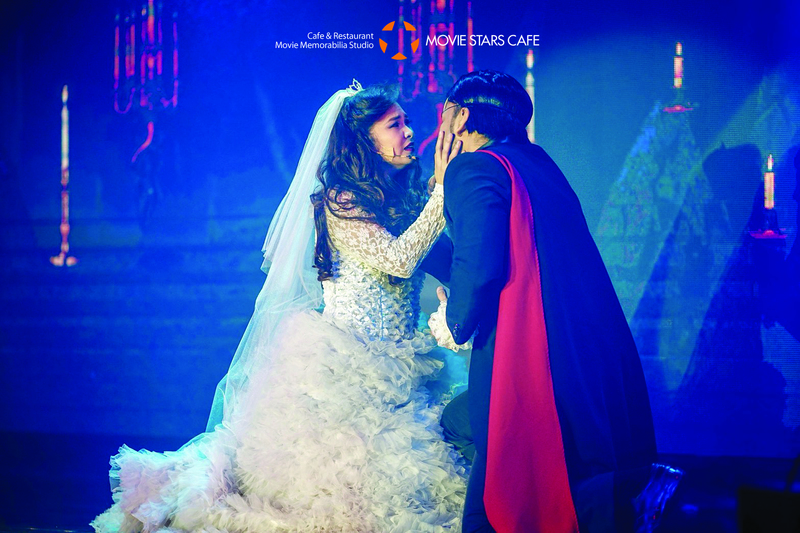 Quezon Ave, Quezon City.